After you check-in (at your private concierge check-in desk) and check out your slightly upgraded club room. I say slightly because it is basically a few extra nice amenities like robes and turn down service (same as the other club level resorts). You will be either in a suite or standard room either in Tonga or Hawaii buildings, and after putting your once over on your room head to the favorite concierge lounge The King Kamehameha Club. Why is The King Kamehameha Club the typical favorite? Well first let’s start with the view. Need I say more? 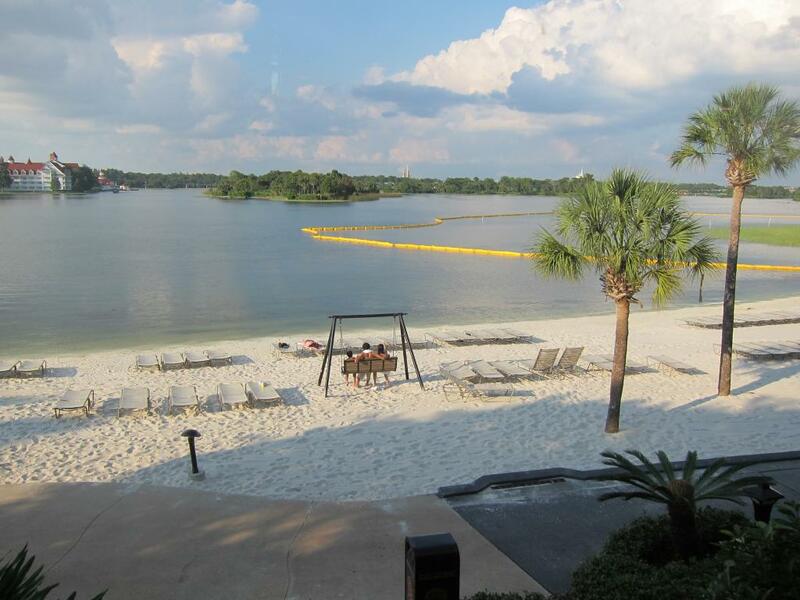 So, stop by to grab a snack before heading out to a theme park or relax and read a book and snack all day looking out the beautiful window and soaking in that view. Whatever you decide, you will love it. 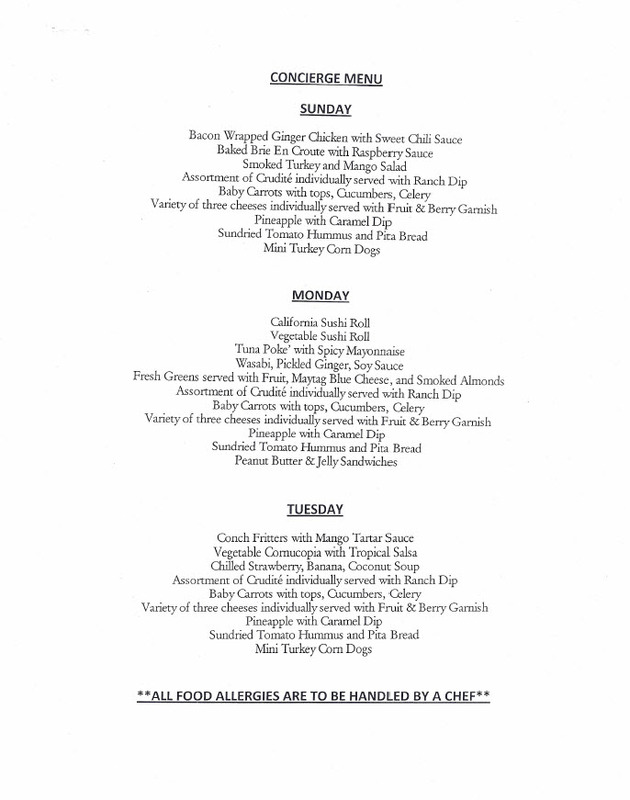 So, another reason The King Kamehameha Club is a favorite is their menu. It just fits the bill and always feels more generous. You can make a meal or a heavy snack here for breakfast and even for dinner. You can also get quite a few different drinks in you during the evening, head out for fireworks (or watch from the Poly beach) come back to the concierge lounge for dessert and cognac. 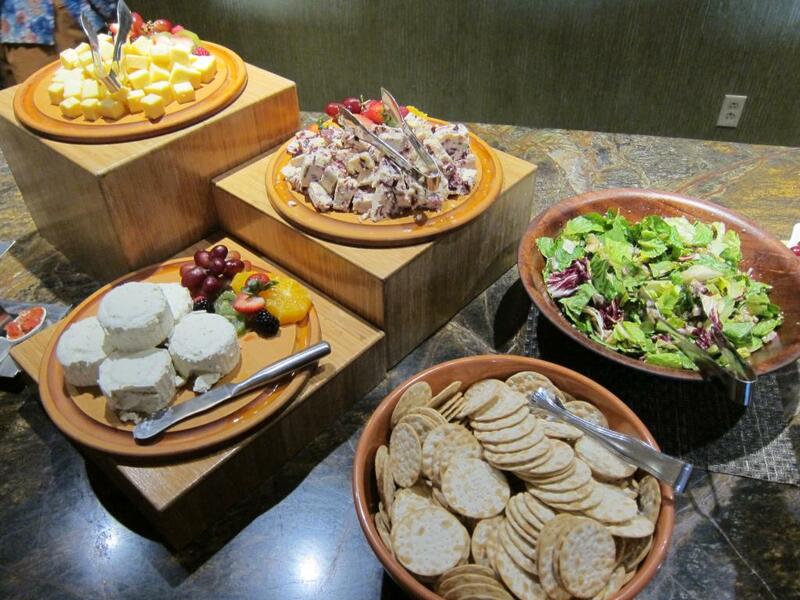 All that is included in your fantastic club level room at the Poly resort. Oh, and what else is there to love about The King Kamehameha Club? 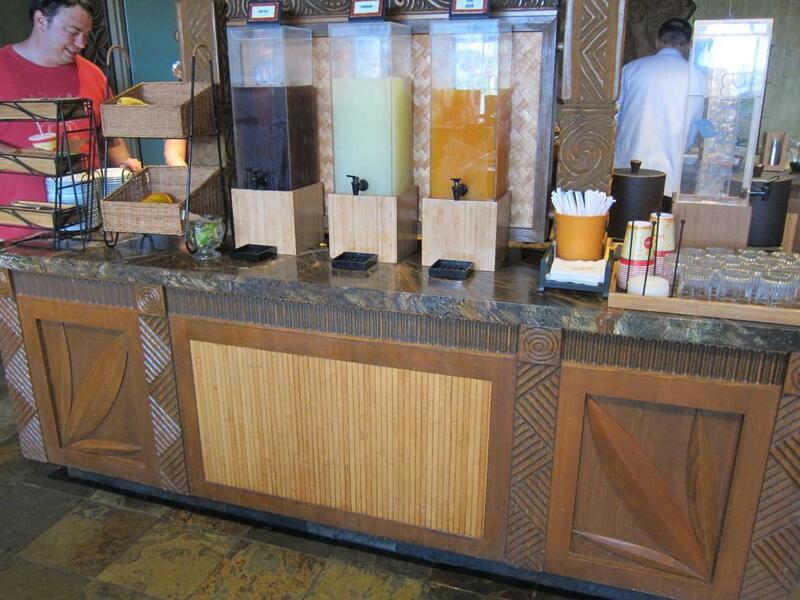 Unlimited POG juice and if you are not familiar with it – run to the Poly and try it because you will love it. It is like a dole whip, if you do not love it, there is something crazy wrong with you! If you want to know the menu they do print one out each week and you can see it has a wide variety of amazing sounding snacks and appetizers from sushi to luau ribs. So, do I recommend Poly’s Club Level? YES! Check it out for yourself and let me know if you loved it too?